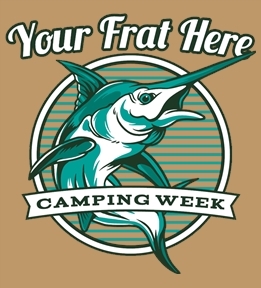 Create Tau Kappa Epsilon t-shirts for fraternity. 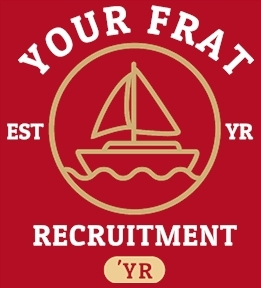 Design them yourself or get started from our Tau Kappa Epsilon templates. 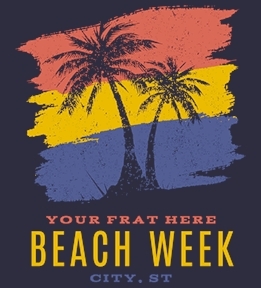 In need of some Tau Kappa Epsilon tees, tanks, sweats and more? 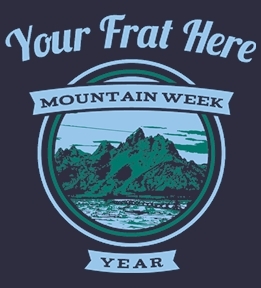 We'll help you through the tee making process and make sure you end up with some tees you'll be proud to wear. 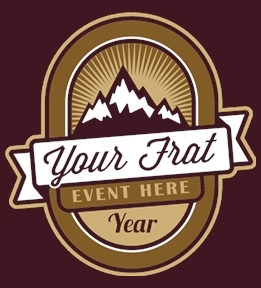 The easiest way to get started is to browse our template section which gives you starter designs for all types of fraternity events. 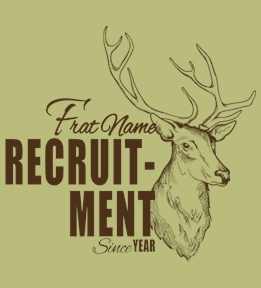 We've got a variety of design starters for recruitment, formals, mixers, socials, gameday and more. 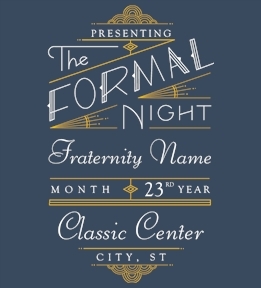 Choose your favorite design and customize it to fit your event. 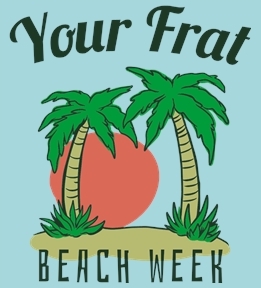 If you've got your own ideas, you can also design your own Tau Kappa Epsilon shirts from scratch. 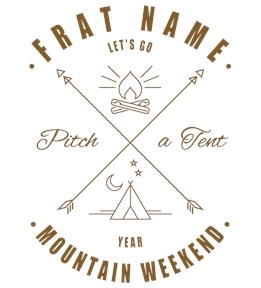 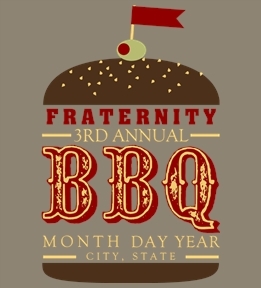 We have lots of fraternity clipart for you to use when designing. 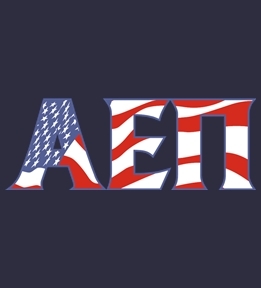 When it comes to selecting a product, we have all the brands you are looking for such as Next Level, Comfort Colors, American Apparel and more. 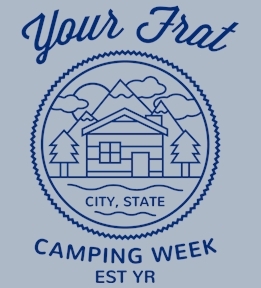 Once you have settled on a product and design just order your shirts right from the website and your Tau Kappa Epsilon tees will arrive at your door in a matter of days.